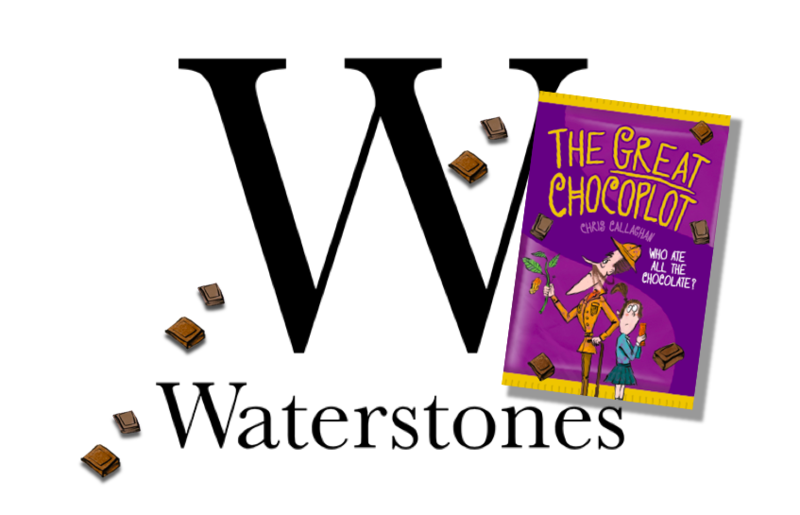 I’ll be there from 11am to talk about my silly story and tell you some unusual chocolate facts. In addition, you’ll get to write your own chocolate story or create your own apocalyptic story plan. How does that sound? After that, I will be signing books and chatting to anyone who’ll let me. Come along and say ‘hello’. I might even bring chocolate!